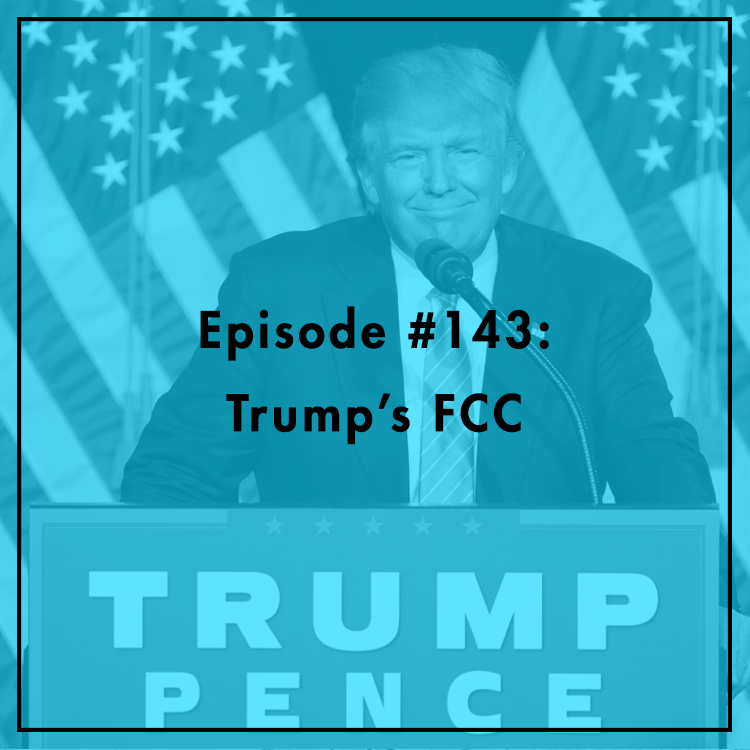 With all eyes on the Trump transition, what does the president-elect’s victory mean for the Federal Communications Commission? The Obama-era FCC has been very active on Internet regulation, passing controversial rules on net neutrality, broadband privacy, and more. Since these regulations were largely passed on 3-2 party-line votes under a Democrat FCC, most observers expect a GOP-controlled agency to reverse Chairman Wheeler’s agenda. What does this mean for consumers? Will net neutrality be repealed and replaced? Will the FCC’s authority be rolled back? Do we even need an FCC at all? Evan and Berin are joined by Tom Struble, Policy Counsel at TechFreedom.